Vata, Pitta, Kapha, Dosha, Panchakarma…if you have ever heard these words, you may have wondered if they are Indian delicacies…they are not! They are words commonly used in Ayurveda, the most ancient medical system in the world. The word, Ayurveda, translates in English to the Science of Life. The Ayurvedic system is unique in the fact that it treats everyone, of all ages, based on each individual’s constitution. If five people went in for migraine headaches, they would most likely end up with five different healing protocols. I have been working with Ayurvedic doctors, Susie and Jeff Turner, for the past 15 years. They are my main doctors, and I rarely see my Western general practitioner. About four years ago, when I became perimenopausal, I expressed to Susie and Jeff my health wish to never have a single hot flash or any other symptom at all! They instructed me in what I needed to do, and after religiously following their health protocol and having regular check ups with them, I accomplished my goal. 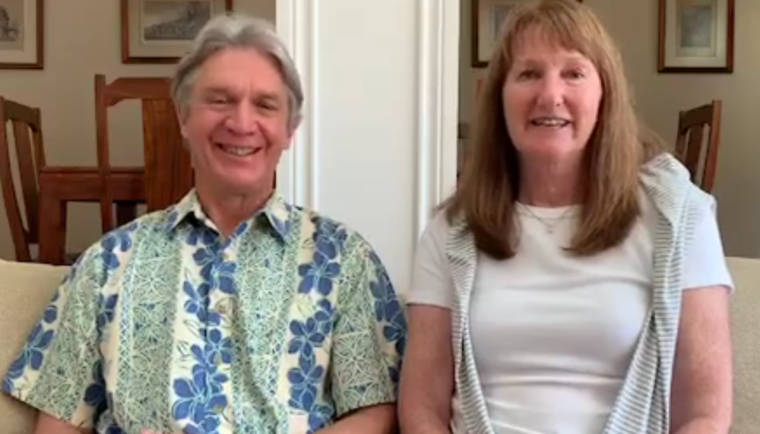 Janene and I hope you enjoy our interview with Susie and Jeff Turner of Living Ayurveda as much as we did.